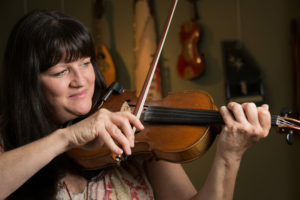 JayDean Ludiker fell in love with fiddle music as a young girl after hearing her father play at their Spokane Valley home. He took her to contests all over the country and watched her become National Junior champion at age 17 and National Ladies winner the following year. 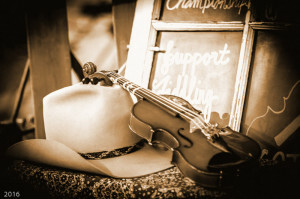 JayDean has since focused her energy towards teaching the art of old time fiddling and publishing instruction materials through her company Ludiker Music. 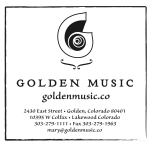 She organizes children’s performing groups, judges fiddle contests, and teaches fiddle camps all over the country.